Planning a Trip to Salt Lake City for Your Family History Research? Introduction: Gena Philibert-Ortega is a genealogist and author of the book “From the Family Kitchen.” In this guest blog post, Gena provides practical advice for genealogists planning a trip to Salt Lake City for doing family history research. Want to go to Salt Lake City in Utah? If you are like most genealogists that question is answered with an emphatic “yes!” because Salt Lake City is one of the world’s centers for family history research. Like any research trip it’s a good idea to do your homework prior to leaving home. 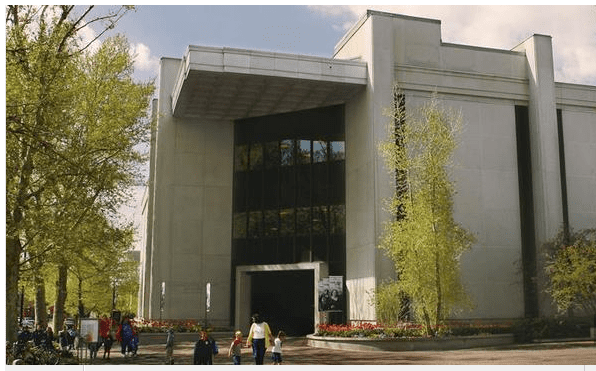 There’s so much you can do in Salt Lake City including researching at the world famous Family History Library (open to the public free of charge) or even attending a conference like RootsTech. But before you pack your bags consider these tips. Travel is easier when you have a guide. 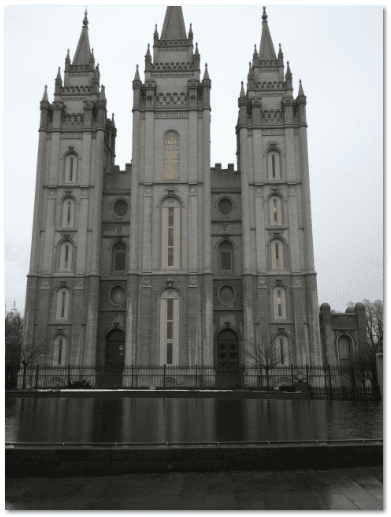 The Chart Chick’s Quick Insider’s Guide to Salt Lake City by Janet Hovorka, president of the Utah Genealogical Association and a Salt Lake City native, provides family history researchers with what they need to know for a trip to this genealogical mecca. Covered in this guide is everything from how to get around Salt Lake City to archives and libraries (aside from the Family History Library), places to visit, shop, and most importantly—where to eat. 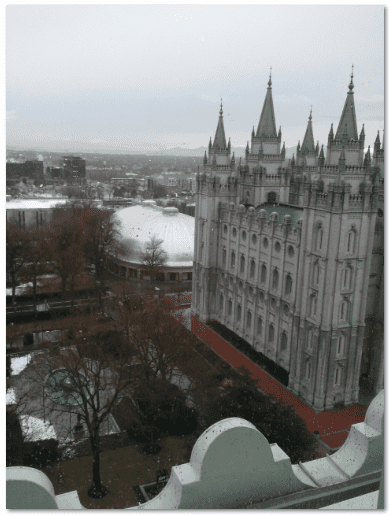 To purchase this Salt Lake City, UT, travel guide book or download it as a free PDF, visit Janet’s blog The Chart Chick. If you do request the PDF you have the added advantage of being able to download it to a mobile device for easy reference. Do your genealogy homework. Before you take a genealogy research trip make sure you are prepared. 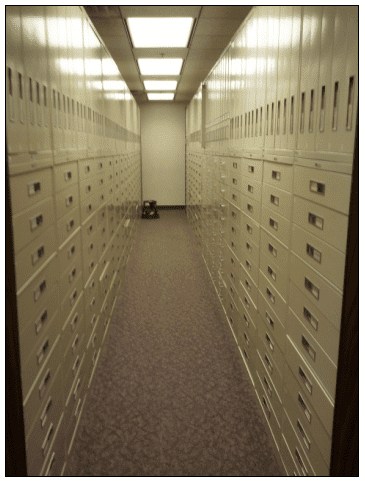 Conduct a thorough search of the Family History Library Catalog and make note of all the microforms, books and resources you want to see. Pay special attention to the location of the item. If an item is in the “Vault” you will need to order it beforehand. Since the Family History Library Catalog is available on the Internet, do this preliminary research first so you don’t waste time while at the library. Ask other genealogists. It’s always a good idea to talk to other genealogists who’ve traveled to your destination. Frequent travelers to the Family History Library may have helpful tips about making photocopies, what to bring, how they go about researching at the facility, and where the best places to stay in Salt Lake City are. Not sure you know anyone who has been to Salt Lake City? Ask around at your local genealogy society or post a question on a social media website like Facebook, Twitter or GenealogyWise. Have fun! Yes, there is so much you can research at the Family History Library, as well as the other archives and libraries, but don’t forget to take some breaks during your trip as well. It’s important to schedule some time to eat, walk around or even take the night off to check out the sights and tourist attractions. If you arrive on Sunday, the Family History Library is closed but that gives you time to prepare for your research and do some sightseeing in Utah. However you plan your family research trip, remember this: no matter how much time you spend researching, there will always be more you wished you had seen. So when you get home, organize what you found, update your database and start planning your next trip!